Dotwise is a brilliant SEO and digital marketing company in Surbiton, Surrey. You can find us 2 minutes from Surbiton station. 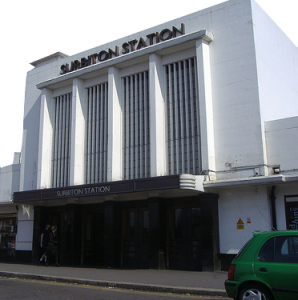 We are a committed and proud member of Surbiton’s thriving business scene. As such we are longstanding members of Surbiton Business Community – for whom we carry out SEO services as well! In months 1-3, the site is considered by Google to be in launch mode. Many SEOs call this period the “sandbox”. During this time Google is indexing the site and gathering data on how well it performs for users in search results, for example by measuring click-through rates. By month 5 we hit a slightly unnatural high. The website had come out of the sandbox period and was well on it’s way to SEO success. Growth continued normally throughout the summer, hitting a peak in September. As the business is seasonal, SEO traffic declined as we headed towards Christmas but by January it was better than ever. The future is bright for this website. 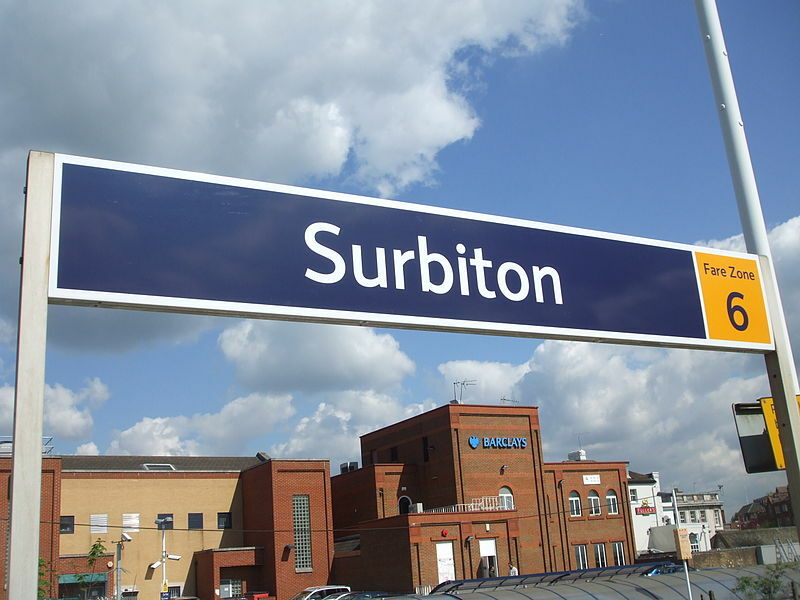 As we are headquartered in Surbiton, we have a fantastic knowledge of local area. We understand that local businesses are interested in getting leads from customers in surrounding areas such as Kingston, Richmond and Twickenham. We’re members of Surbiton Business Community. SEO your website to ensure that the customer experience is as efficient as possible. See SEO. Develop your Facebook, Twitter, LinkedIn and Instagram presence. See Social Media Management. Report back with easy-to-understand analysis of your site’s performance and ideas for improvement. Build your Google Ads campaign to ensure your brand is exposed to the widest possible audience, including people from outside Surbiton wanting to move here. See Google Ads Management.